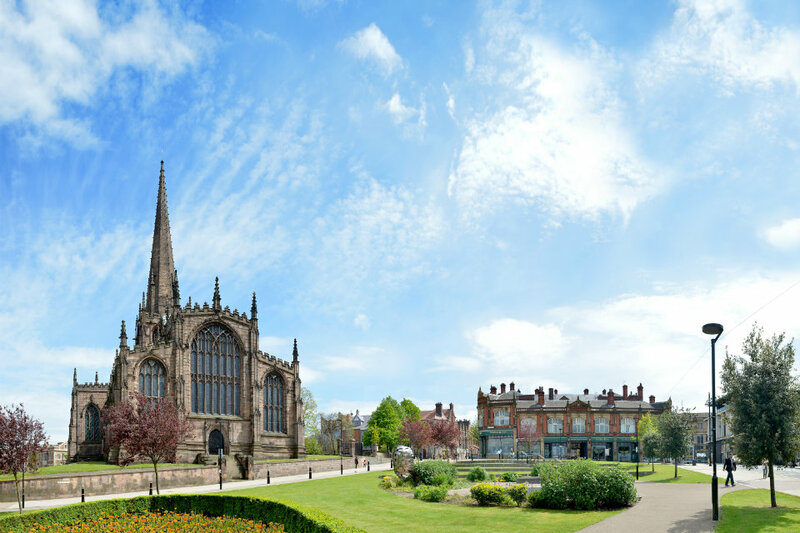 Rotherham Town Centre is at the heart of the borough, providing an attractive, compact location. The town centre is home to a mix of high street favourites, independent shops, cafes and bars, as well as a bustling indoor and outdoor market and award-winning Tuesday street market. 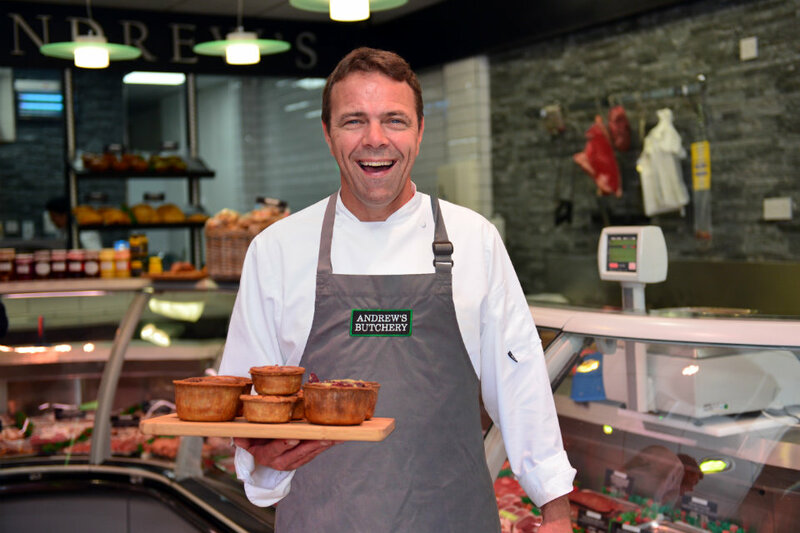 Our many independent businesses offer products not found in mainstream shopping centres and malls, from fresh local produce to boutique clothing and handcrafted gifts. Perfect if you are looking for something different. 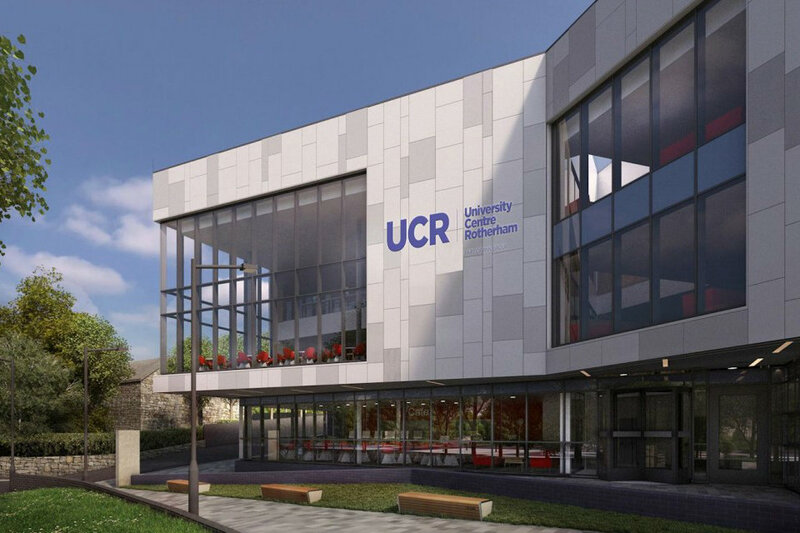 The brand new £10.5m town centre campus is dedicated to offering degrees and professional training qualifications in a state of-the-art teaching facility. 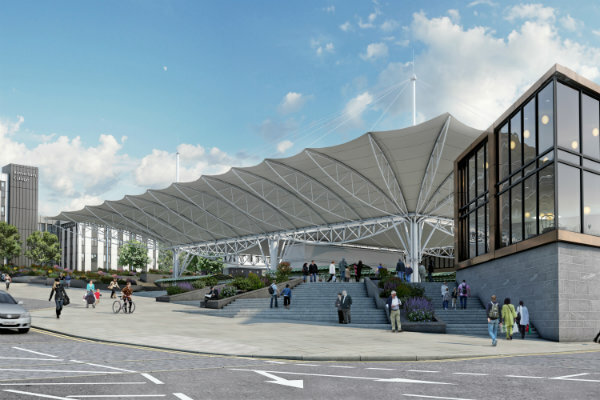 The Bus Interchange and Car Park are currently undergoing a significant upgrade and refurbishment, which will include improved lighting, glazing, seating, floors and CCTV systems. 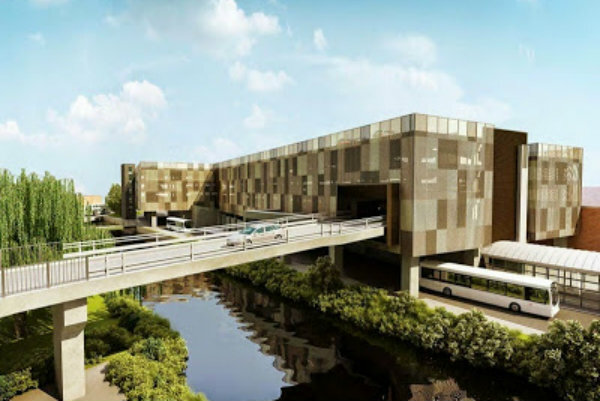 An exciting new riverside leisure destination within the heart of Rotherham, providing a cinema, hotel, restaurants and bars, as well as modern residential opportunities and attractive public realm. 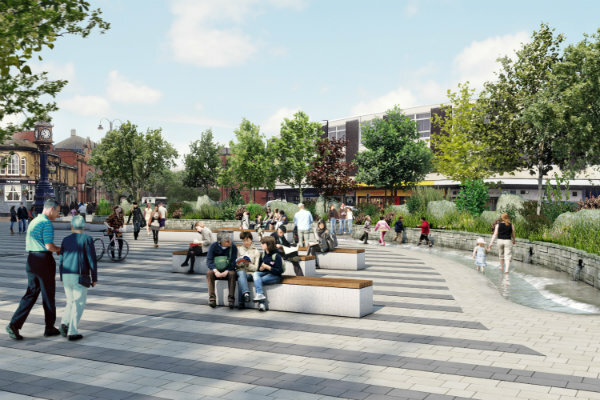 A number of public realm improvement projects have been identified across the town with plans currently under development. 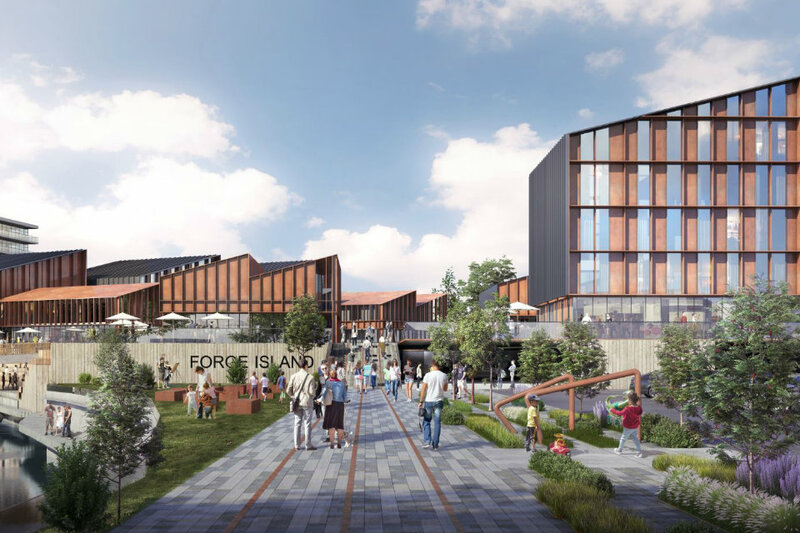 The Masterplan sets out an exciting number of developments that will transform and revitalise the town centre, with a vibrant leisure scheme on Forge Island, attractive outdoor spaces, revitalised markets complex and high quality riverside living. 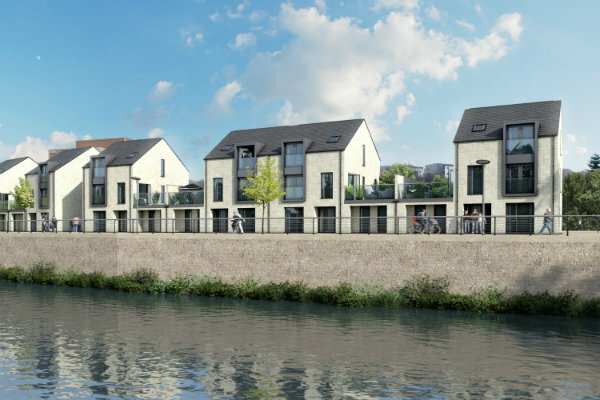 At the heart of the plan is the aim to create an improved visitor experience utilising the waterside location, public spaces and feature buildings, providing new places to eat, drink, shop and visit. View the latest edition of the Transforming Rotherham newsletter. If you're looking to set up shop in Rotherham Town Centre, we can help with free bespoke advice and support via the business start-up programme.